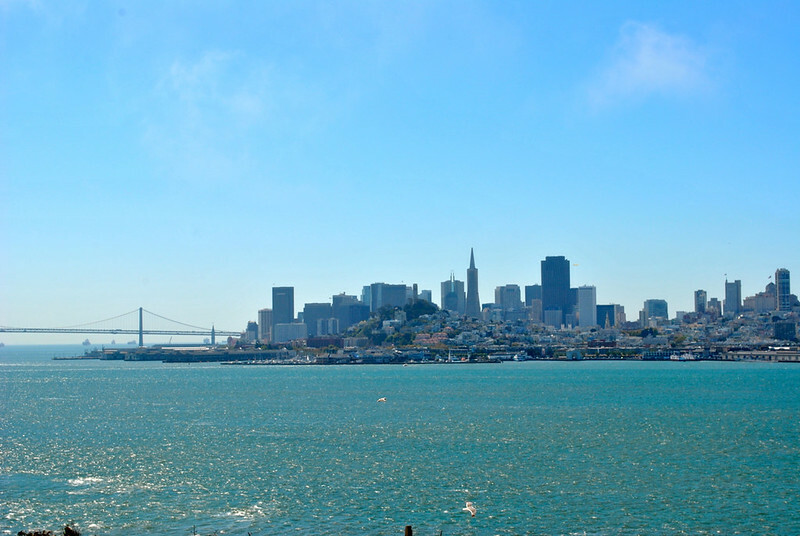 San Francisco is a city of icons: the Golden Gate Bridge, Pier 39, the Transamerica Pyramid, Chinatown, and, perhaps most infamously, Alcatraz Island. Since the island’s first official use in 1854, it has been many things. 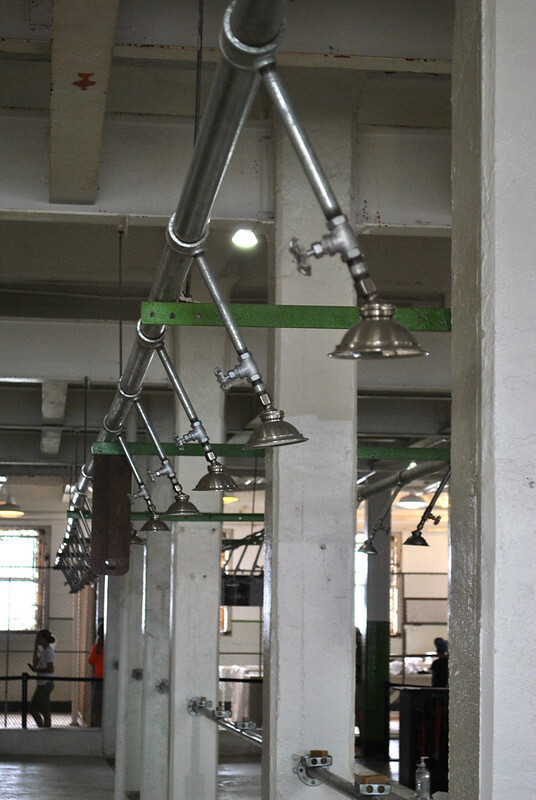 One thing Alcatraz Island has not been short on is fascination. In the 1850s the first lighthouse on the West Coast opened up on the island, a beacon to lure ships safely into the bay. 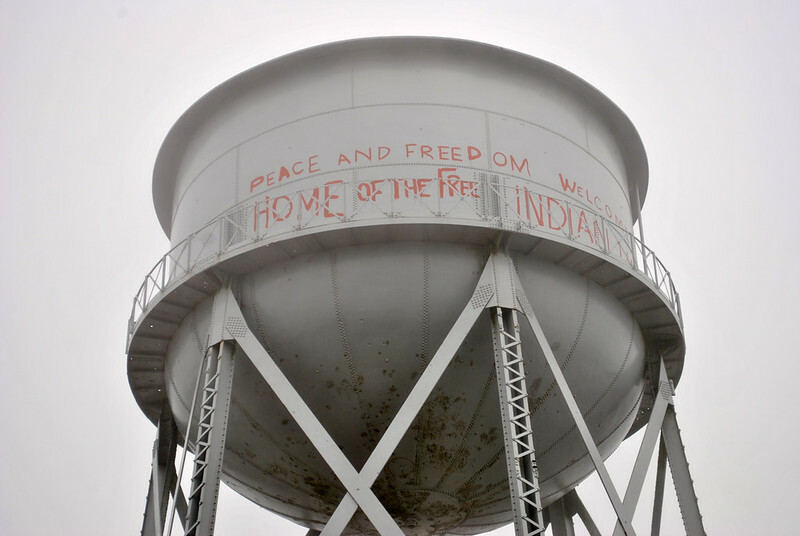 Until 1934 it was used as a military post before becoming home to some of the country’s most notorious criminals when the penitentiary was built. 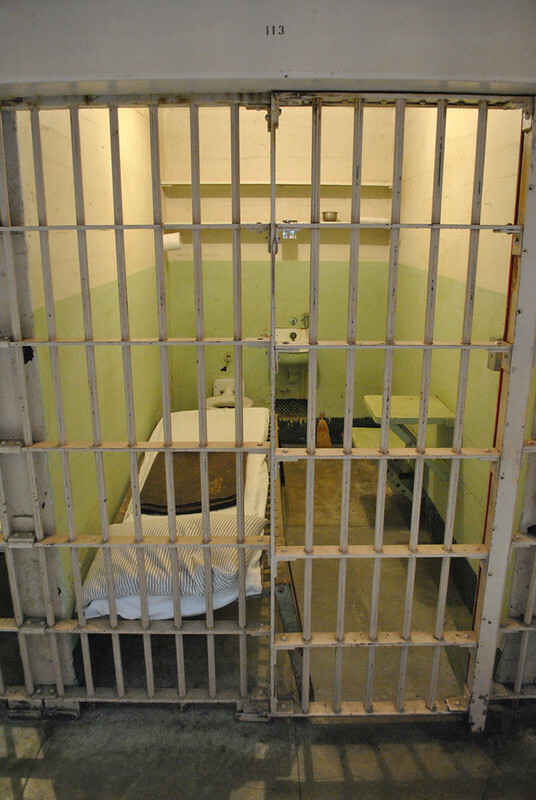 The high cost of running a secure facility off-shore eventually proved to be too much, and the prison was shut down in 1963. 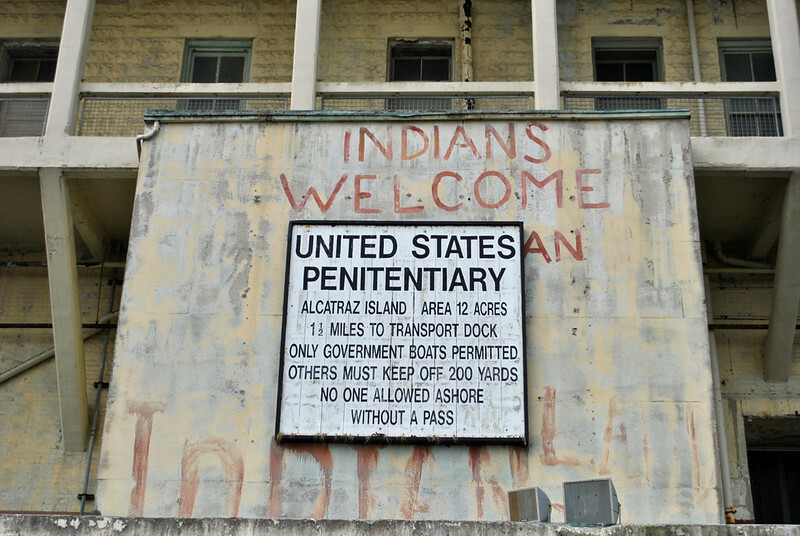 Alcatraz’s history did not run dry there, as in 1964 and again in 1969 it was occupied by the Indians of All Tribes. 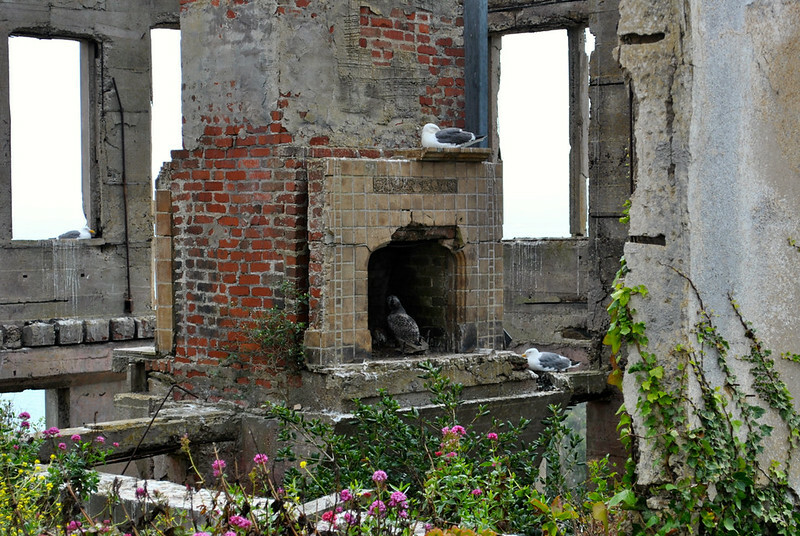 Since that time, Alcatraz has being reincarnated through film, repopulated with an astonishing array of birds, and has become San Francisco’s most sought-after tourist attraction. I’m admittedly a bit of a crime story and forensic science junkie, so visiting the island was a must on our recent visit to the Bay Area. A friend recommended buying tickets a few weeks in advance, which turned out to be great advice. When we arrived during the last week of July, the next tickets were not available until the end of August. 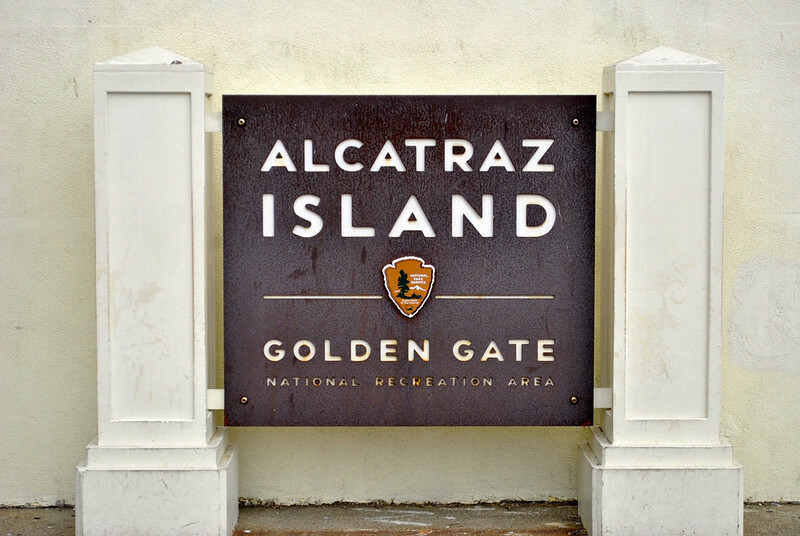 We were surprised to learn that Alcatraz Island is actually part of a U.S. National Park, as it’s encompassed by the Golden Gate National Recreation Area. Access is only by way of a scenic boat ride that slices north across the Bay from Pier 33 in downtown San Francisco. Despite being a National Park, our annual Parks Pass did not grant us free access to the island. 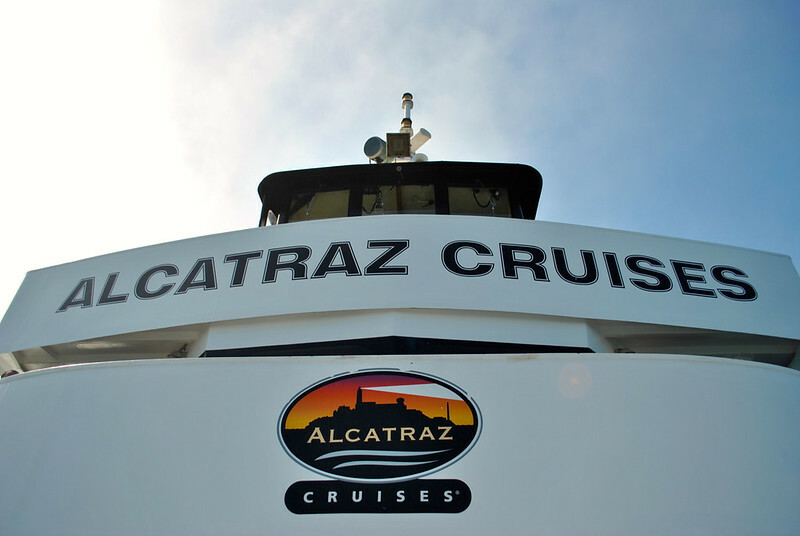 Tickets should be purchased directly from Alcatraz Cruises. After arriving on the island, we made the steady climb to the top – it’s where the penitentiary is located. 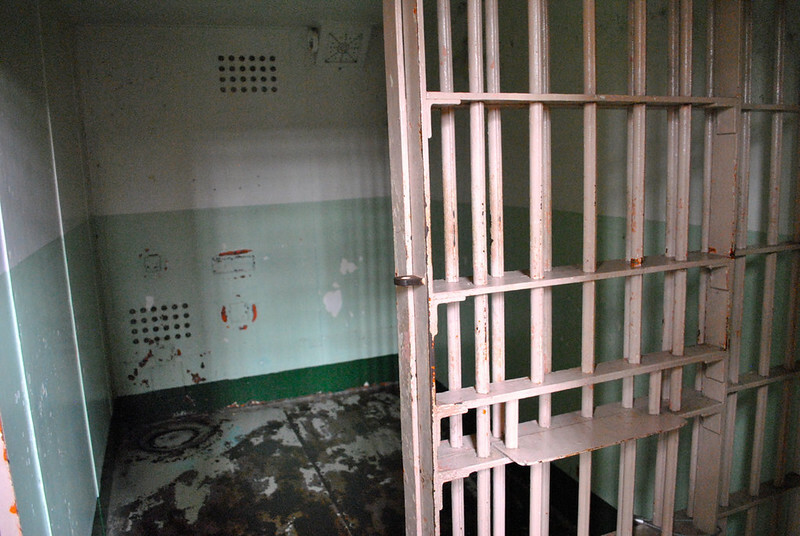 Tours of the prison are self-guided, with each visitor being given a pair of headphones and a digital player. 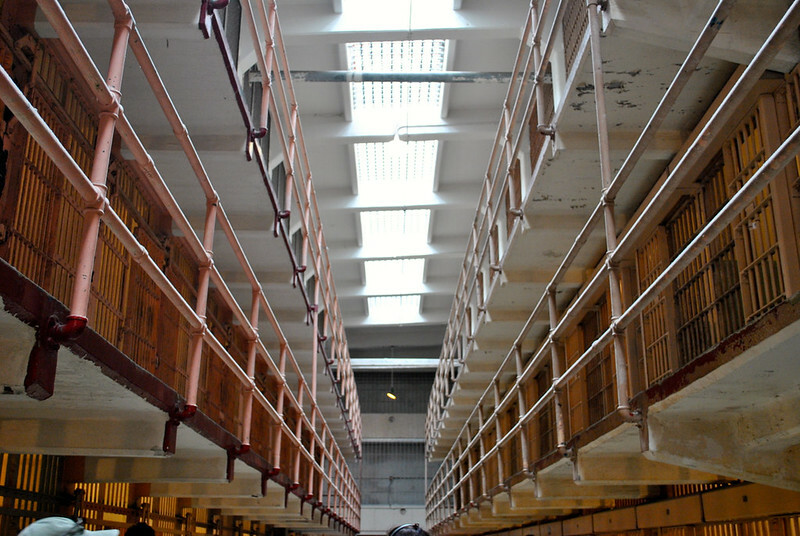 The tour is cleverly written, and is narrated by former prison guards and inmates. 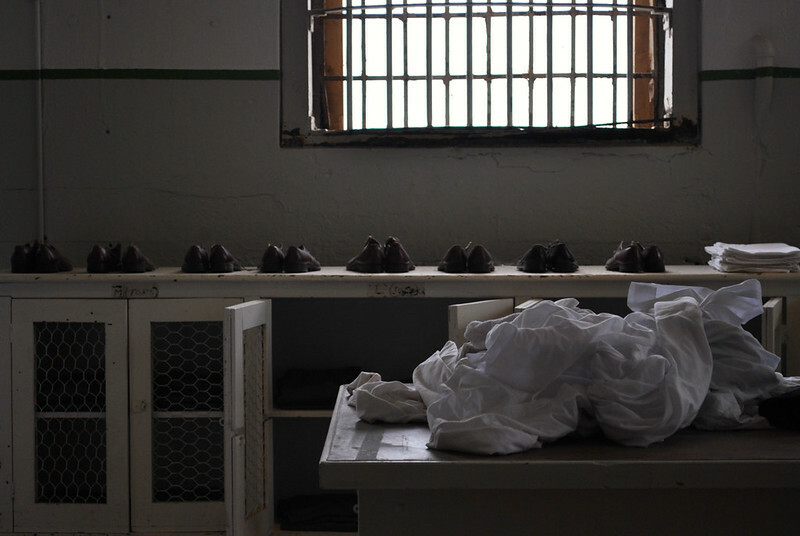 Together they weave tales of heartache, dramatic escape attempts, and the sometimes violent past of Alcatraz Island. Though our tickets required us to board a boat at a set time, once on the island we were free to explore at our leisure. Two hours was more than enough time to enjoy the tour at our own pace and see everything we wanted to. 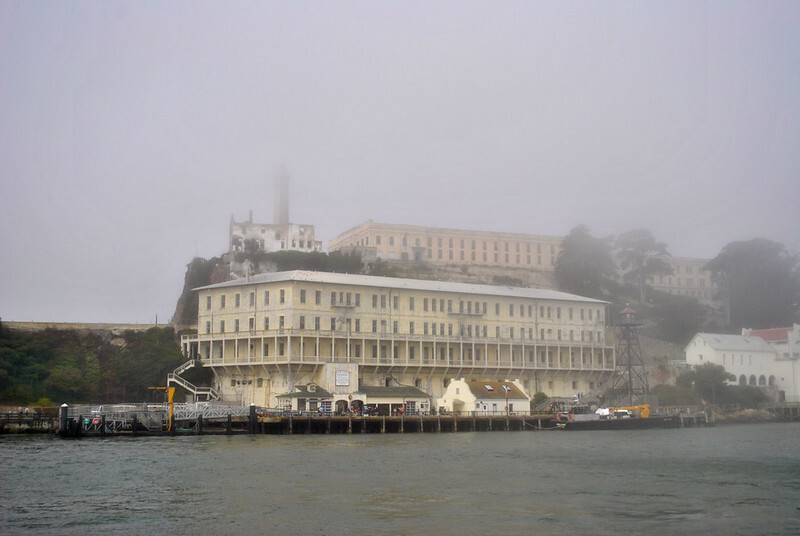 Weather on Alcatraz Island can be unpredictable, and while it may be sunny and warm in the city, the island can be shrouded in chilly fog from the bay. I’d recommend bringing bottled water, a warm sweater, sturdy walking shoes, and a sense of intrigue! For more information, please visit U.S. National Park Service’s official website for Alcatraz Island. The National Park Service is celebrating its 100th anniversary in 2016. To commemorate the occasion, the NPS has started the Find Your Park movement, encouraging people to explore amazing places and share incredible stories. I was not paid or asked to write this post. My thoughts, views and opinions are entirely my own. Would be an interesting place to visit…so much history.